ZIMBABWE is facing a dual outbreak of cholera and typhoid that has so far claimed 27 lives leaving thousands more hospitalised. 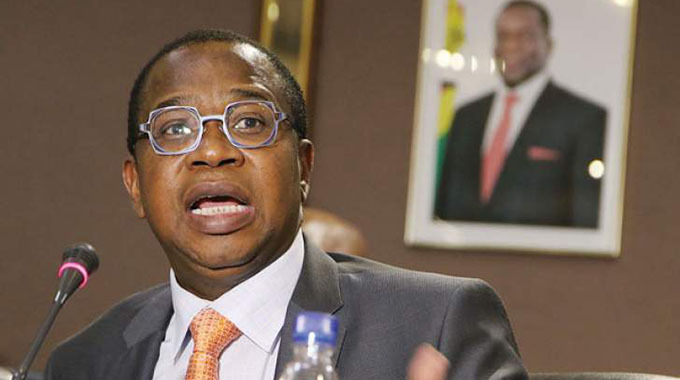 These two maladies, that some love to dub diseases of the past, are reflective of the state of affairs in Harare which has seen increasing population that has not been matched by growth in service delivery. 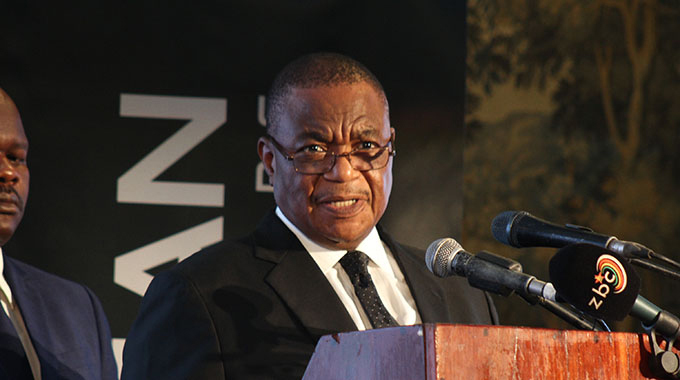 If anything the MDC-led councils that have presided over the affairs of the city over the past 18 years have been content to watch Harare transforming from the clean sunshine city of old to something that fits the stereotype of Africa; a conflation of overcrowding, unplanned settlements, uncollected refuse, dry taps, rivers of effluent and mounds of festering garbage. 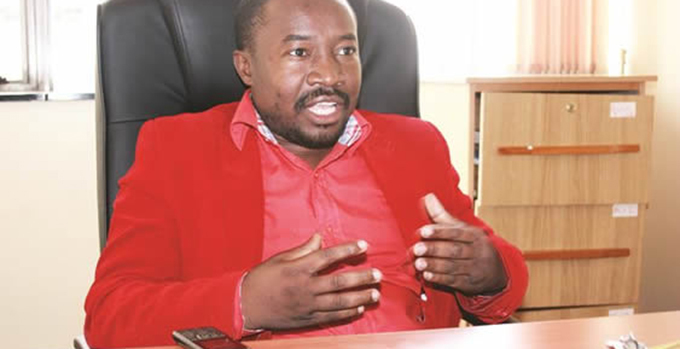 It is fortuitous that the cholera outbreak comes at a time the MDC-Alliance has been given a five-year mandate to preside over the affairs of the city. We hope residents will kick the party in the rear in the next election if there is no change in the city’s fortunes. Unless something drastic is done, the country will continue to be afflicted by such embarrassing outbreaks of easily preventable diseases that can be contained if residents and the city fathers play their part in ensuring a clean living environment. Tough decisions need to be made, no matter how painful they may seem. As we report elsewhere in this issue, the Harare City Council has urged vendors to get off the streets to help contain the spread of cholera. To say we are disappointed is an understatement. We would have expected the city to order them off the streets to designated sites that have the requisite facilities to ensure that the food the vendors sell does not become media or vectors for the transmission of vibrio cholera, the bacteria that causes cholera. If the authorities do not take drastic measures to contain the spread of cholera coupled with implementing some long-term interventions to ensure there will be no recurrence, Zimbabwe will continue to be afflicted by cholera and typhoid. The two maladies do not only hurt residents, but also impact on the economy particularly the tourism sector as tourists will be reluctant to travel to destinations receiving negative health press. The importance of a robust and coordinated response to the outbreak cannot be overemphasised given that the onset of the rainy season is around the corner and should the rains fall before cholera and typhoid are contained, the situation can become untenable as the two diseases are also water-borne. To this end, we thank the individuals and corporates that have stepped up to the plate to help in the fight against the outbreak. We take this opportunity to remind all residents that cholera and typhoid are easy to contain if we all live by the dictum cleanliness is next to godliness. The risk of contracting cholera is very low for people visiting areas with epidemic cholera if these five simple precautions are observed. Drink and use only potable water. Bottled water with unbroken seals and canned/bottled carbonated beverages are safe to drink and use. To be sure water is safe to drink and use there is need to boil it or treat it with a chlorine product or household bleach. When boiling water ensure it comes to a complete boil for at least 1 minute. Wash your hands often with soap and safe water. Use toilets or bury excrement; do not defecate in any body of water. Cook food well, keep it covered, eat it hot, and peel fruits and vegetables. Clean up safely — in the kitchen and in places where the family bathes and washes clothes. Together we can beat cholera.